These are digis which we release for September 2015. 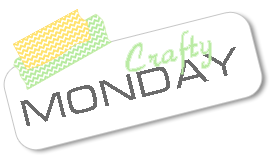 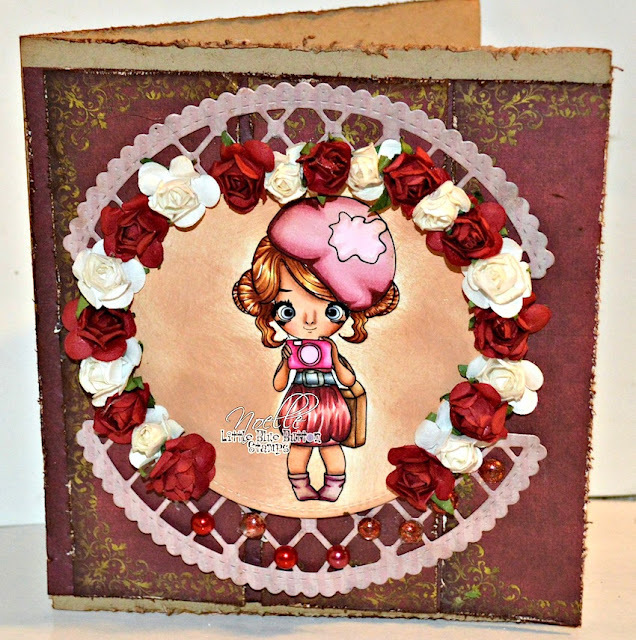 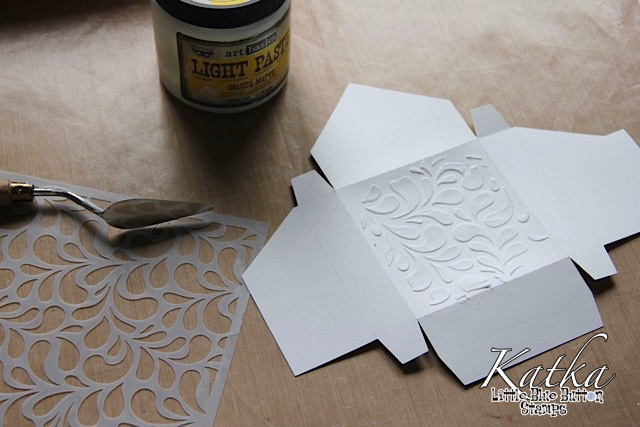 Today I prepared for you mini mixed media gift box. It is very easy and you will see that it will be great fun. 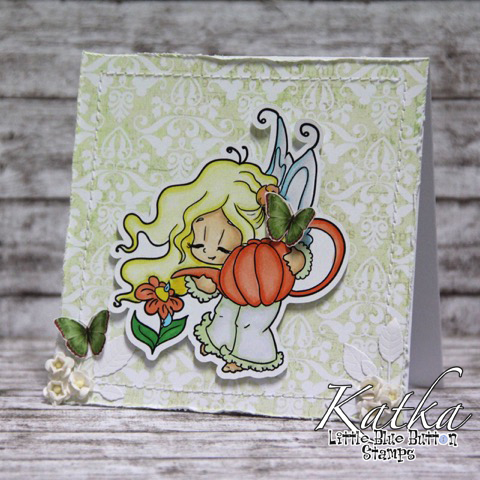 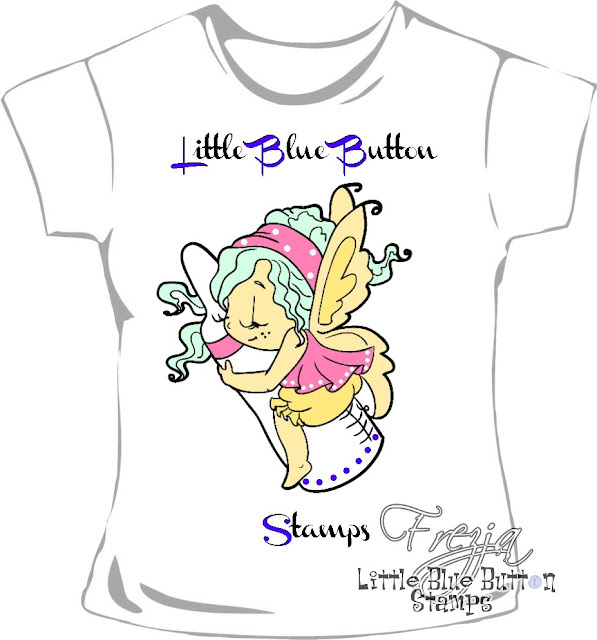 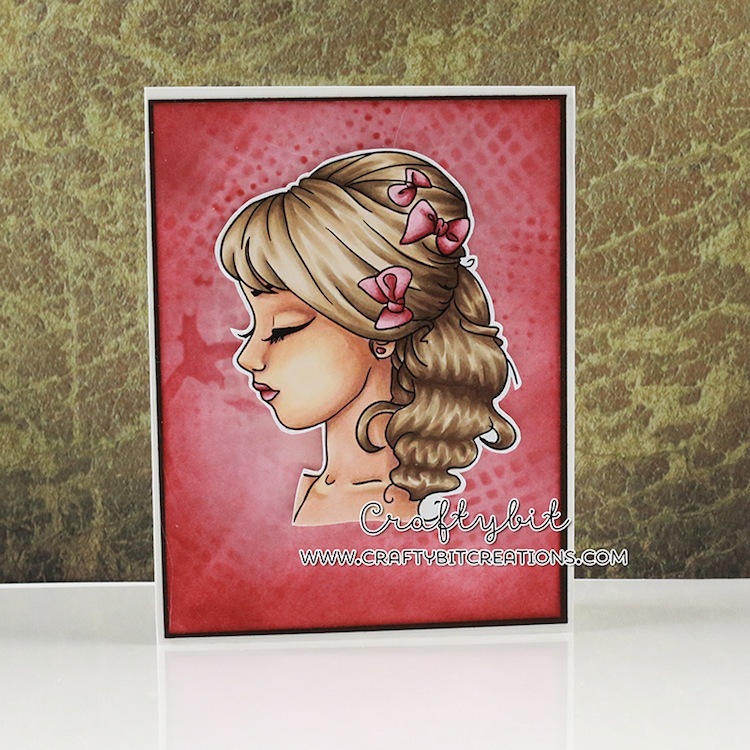 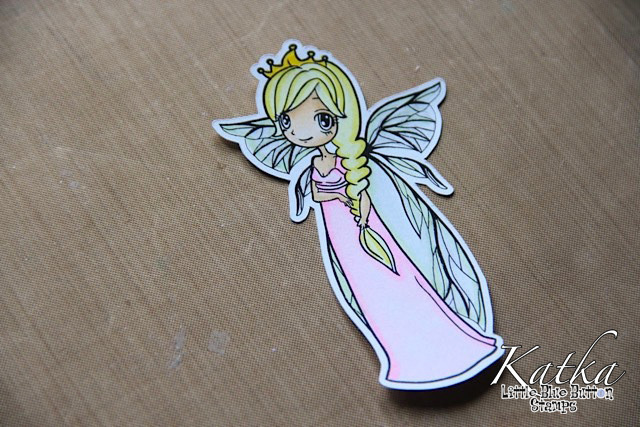 I work with the newest digi stamp called Princess Fairy, I print it and cut it and coloured it with Copics. It is very important to colour your image with colours which do not react with water (we will use different sprays and colours made on water base and you can ruin your image with it).